PTA (peritonsillar abscesses), also known as Quinsey or Quinsy, is a complication of tonsillitis. It consists of a collection of pus in the tonsil area, in the peritonsillar space. It is critical to deal with it as soon as possible. The most common cause of the infection is streptococcal bacteria in the soft tissue around the tonsils. 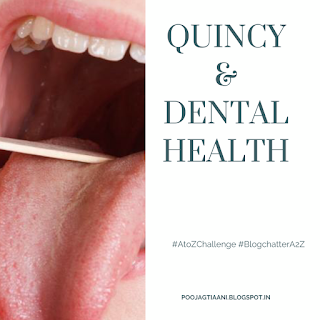 Signs and symptoms: Unlike tonsillitis, which is more common in the children, Quincy has a more even age spread, from children to adults. Symptoms start appearing two to eight days before the formation of an abscess. It's a myth that calcium is lost from a mother's teeth and "one tooth is lost with every pregnancy." But you may experience some changes in your oral health during pregnancy. If the mother’s intake of calcium is inadequate during pregnancy, her bones – not her teeth – will provide the calcium her growing baby needs. This calcium loss is quickly made up after breastfeeding is stopped. When Emily meets Adam she knows he is the One. That together they can deal with anything that is thrown at them. But lurking in the shadows is another woman, Pammie. Emily chose Adam, but she didn’t choose his mother. There’s nothing a mother wouldn’t do for her son, and now Emily is about to find out just how far Pammie will go to get what she wants . . . This story follows Emily, who has met handsome and successful Adam, the man of her dreams. They fall in love and are engaged within months. 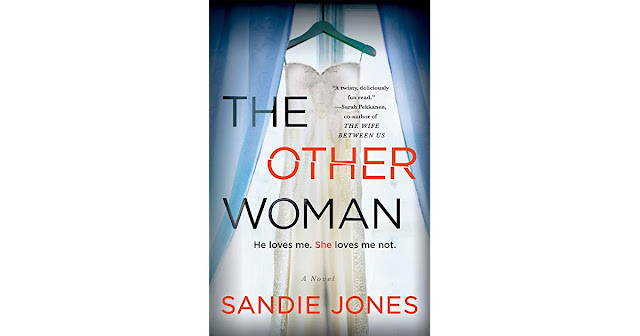 Things begin to drastically change when Emily meets her future mother-in-law, Pammie, a character I will not soon forget! I picked this book because it was a book selected by Reese Witherspoon's book club and the blurb was interesting. 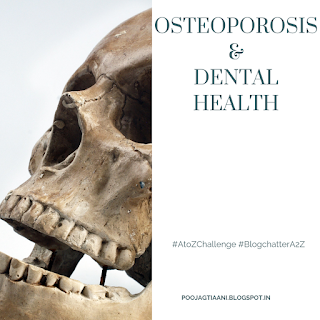 Your dentist may be the first health professional to suspect you have osteoporosis and refer you to a physician. Osteoporosis is a condition in which the bones become less dense and more likely to fracture. This disease can affect any bone in the body, although the bones in the hip, spine, and wrist are affected most often. A well-balanced, nutritious diet is important for good oral health and general health. 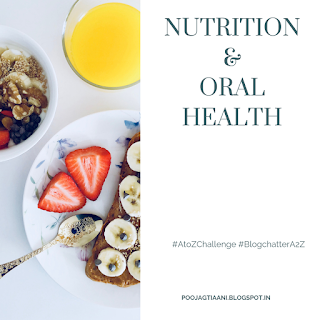 The food we eat supplies the nutrients that the body, bones, teeth and gums need, to renew tissues and help fight infection and disease, including periodontal (gum) disease. Many medications, including vitamins, minerals and herbal preparations, can have a negative effect on your oral health. That's why your dentist, not just your doctor, should always know about all the medications you are taking, including over-the-counter products, vitamins, and supplements. Abnormal bleeding - Reduced blood clotting is a side effect of aspirins and anticoagulants, such as heparin or warfarin. These medications can be helpful in preventing stroke or heart disease, but can cause bleeding problems during oral surgery or treatment for periodontal diseases. Although it may seem improbable, infection in the gums of a pregnant woman may lead to a more than sevenfold increase in her risk of delivering a premature baby of low birth weight, which affects the health of a newborn. According to the Journal of the American Dental Association, “increasing evidence suggests that maternal gingivitis (inflammation of the gums) and periodontitis (inflammation and disease of the structures surrounding the teeth) may be risk factors for preterm birth and other adverse pregnancy outcomes.” One characteristic of both of these conditions that may induce early labor is the presence of prostaglandins. Prostaglandins are hormones that are responsible for prompting delivery following a regular nine-month pregnancy term. Kidney disease occurs when the kidneys become damaged and can no longer perform their proper function (removing waste, extra water and blood). Be sure to tell your dentist you have kidney disease, are on dialysis or are a kidney transplant recipient. If you have jaundice, you may notice that your skin and the whites of your eyes look yellowish. This happens when your liver doesn’t work well enough to break down a chemical called bilirubin. If too much of it builds up in your blood, your skin can turn yellow. Jaundice can show up soon after you’re infected with hepatitis C. It can also appear after years of the infection and bad liver scarring called cirrhosis. To treat the condition, you’ll need to treat the hepatitis C infection and liver damage that’s causing it. 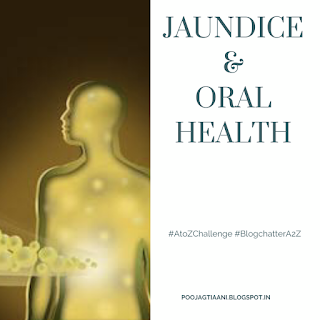 The classic definition of jaundice is a serum bilirubin level >2.5–3 mg/dL (42.8–51.3 μmol/L) along with the yellowish discoloration of the skin and sclera. Anemia occurs when your body doesn't create a sufficient amount of red blood cells. Because these cells carry oxygen throughout your bloodstream, a reduction of the the red blood cells keeps the body from getting the oxygen and nutrients it needs. This can lead to a variety of symptoms, including lack of color of the gums, soreness in the tongue and other problems affecting your oral health just as much as your energy level. The most common form of anemia, iron deficiency anemia, which affects 30% of the population, occurs because the body does not process the iron that keeps you focused and resilient during the day. 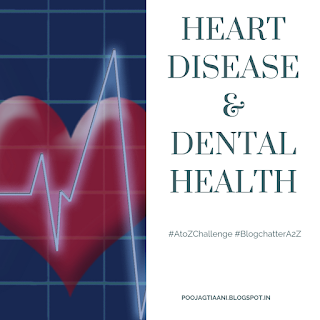 Recent studies show that if you have gum disease in a moderate or advanced stage, you are at a greater risk for heart disease than someone with healthy gums. And second, your oral health can provide doctors with warning signs for a range of diseases and conditions, including those in the heart.